One Momma Saving Money: All-New Incredibly Marvelous Halloween Costumes from Disney! All-New Incredibly Marvelous Halloween Costumes from Disney! 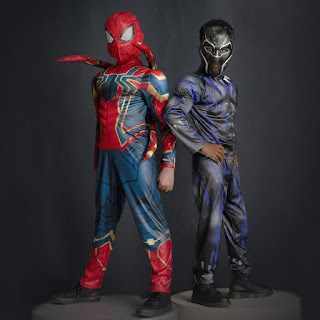 With so many cinematic blockbusters released this year, it should be easy to choose the right Halloween costume right? Disney can help provide the perfect head start. From The Incredibles 2 to Avengers: Infinity War and beyond, Disney has costumes for the whole family, even the family pet! 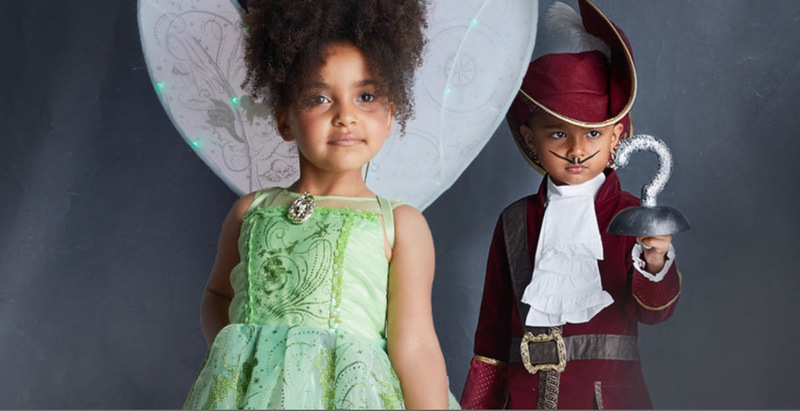 See below some of the incredible costumes Disney has to offer this year! 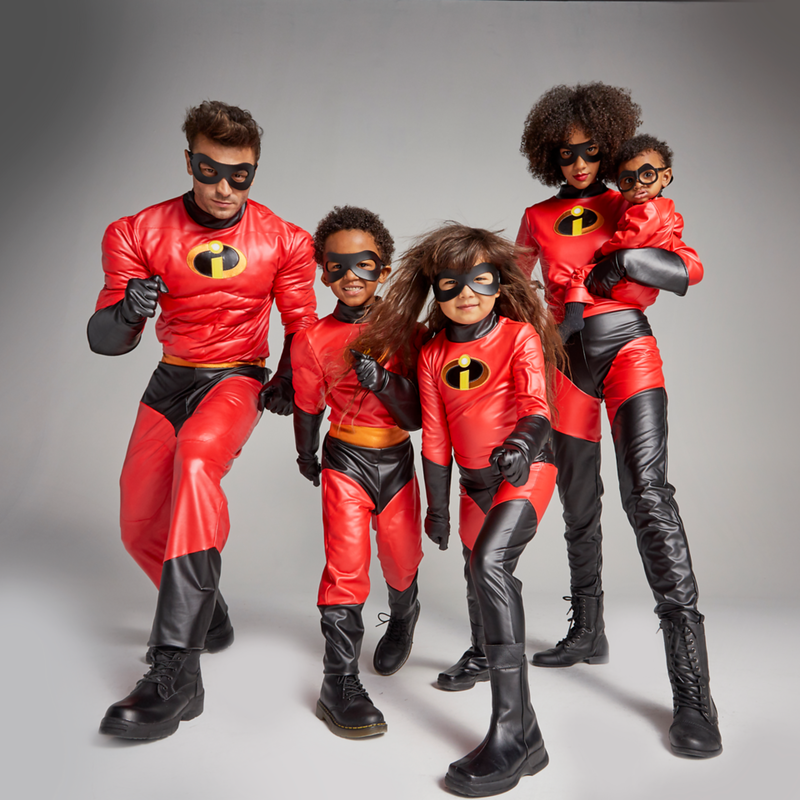 Incredibles 2 Family Costumes MSRP: $34.95 - $79.95 Description: Inspired by Incredibles 2, these outfits include stretchy tops, pants, masks, and gloves. 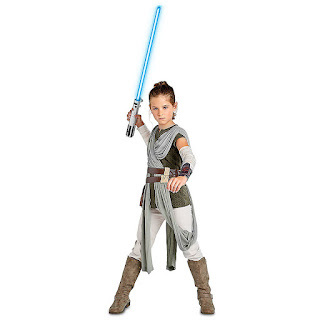 Rey Costume for Kids - Star Wars: The Last Jedi MSRP: $44.95 Size Range: 4 - 13 Description: As Rey's strength grows with the Force so will your little one's imagination in our Rey Costume. Perfect for epic adventures aboard the Millennium Falcon and beyond, our costume includes tunic, pants, attached belts and arm bands. 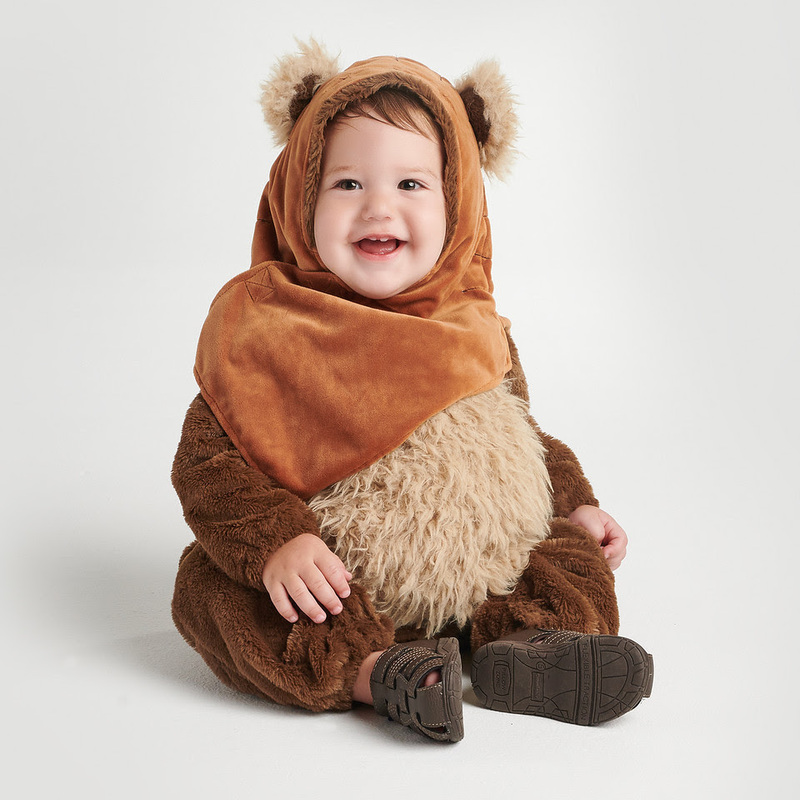 Ewok Costume for Baby - Star Wars MSRP: $34.95 Size Range: 3M - 24M Description: Baby will be wild with Wicket pleasure in this Ewok costume, inspired by Star Wars. Featuring a furry exterior and hat with ears, your little one will be the cutest Ewok from here to Endor! 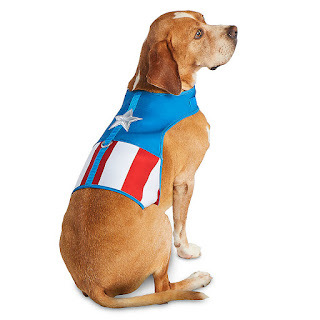 Captain America Costume Pet Harness MSRP: $24.95 Size Range: S - XL Description: Give your pet a hero's welcome with this Captain America costume harness featuring an authentic Avengers look. No matter how rough the adventure gets, your pup will be ready!